Established in 1932, the Białowieski National Park is one of the oldest nature reserves in Europe. 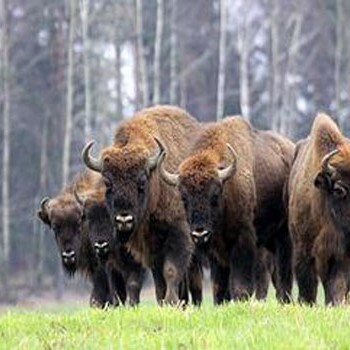 It covers the central part of the Białowieża Forest which is known worldwide for its vast, virgin forest and the breeding grounds of the European bison. ​Today the largest bison herd to be found here is made up of over 300 animals. The park constitutes an area of mixed forests with an unusual abundance of diverse tree varieties which grow in their natural state, untouched by man, with many of the trees reaching heights seldom seen elsewhere in Europe. The greatest attraction of this park stretching along the Baltic Sea coast (between Rowy and Łeba) are the shifting sand dunes, which, as they move uncover dead tree stumps or fossilized remains of forests which were here once upon a time. 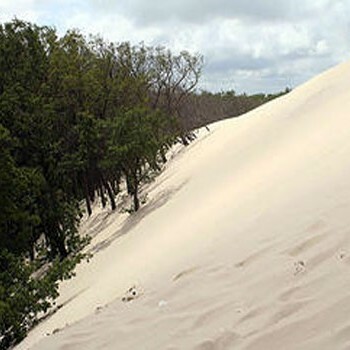 The biggest dune rises to 42 meters above sea level. You can glimpse moving dunes as you enjoy scoops of ice creams on the beach. The park boundaries encircle the highest part of the Western Bieszczady Mountains with its main peak, Mount Tarnica (1,346 meters above sea level). Woodless, grass-covered ridges, called połoniny, are a distinctive feature of the mountains in this park. These mountain meadows are filled with a great number of rare, East Carpathian plants. Forests with mostly Beech, Fir and Sycamore trees cover 87 percent of the park. Bear, wolf, red deer, bison, lynx to mention only a few mammals, and about 150 species of birds have found a haven here. 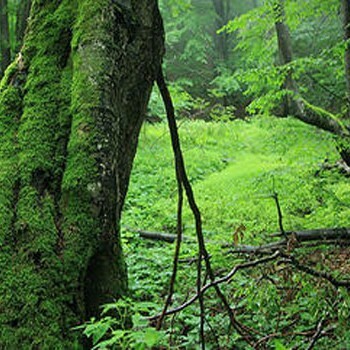 The park, together with adjoining lands, has been incorporated into the “Eastern Carpathians” international biosphere reserve. The principal attraction here is the wild landscape of rocky plateau with sheer cliff drops, which have developed as a result of the specific tabular geological structure of these mountains. Nature has formed labyrinth-like passages among the rocks. 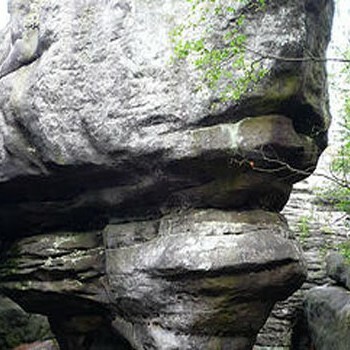 The most interesting clusters of rock formations can be seen in the “Błędne Skały” reserve and on Mount Szczeliniec Wielki (919 meters above sea level).The slopes and foothills of the plateau contain Spruce and Beech forests, while the high moors are covered with marsh plants growing in protected areas on the flat, table-like tops of the mountains. On the Polish side, the park surrounds and protects the whole Tatra mastiff with its highest peak, Mount Rysy (2,499 meters above sea level), and is the only region of an Alpine character in Poland. 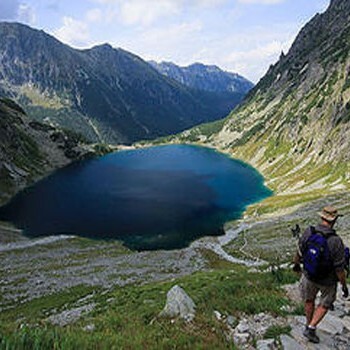 ​The jagged granite ridges and forested slopes, post-glacial depressions, mountain lakes, numerous caves and scenic valleys with rushing mountain streams create one of the most beautiful landscapes in Poland. Located in northeastern part of Poland, the Masuria Lake District is also often called “A land of a thousand lakes”. In fact, 10.000 years ago, the glacier shaped more than three thousand lakes, making this region a unique place. It stretches from the town of Węgorzewo in the north of the region, through Giżycko and Mikołajki, to Ruciane Nida in the south. 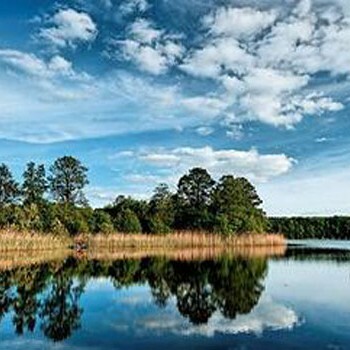 Today, the Masuria Lake District offers a broad variety of touristic activities. It is an excellent base for canoeing, windsurfing and of course sailing – every summer the major lakes host international boat racing events. 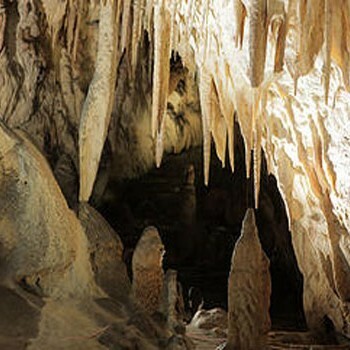 Nature, over the ages, has created this underground complex of breathtaking tunnels and chambers which have been decorated with hundreds of stalagmites, stalactites and pillars of various shapes and sizes. A 180 metre underground route was opened especially for tourists who want to admire the fairy-tale like underground world. At the entrance to the cave is an exhibition showing a family living in a reconstruction of a Neanderthal camp. Three life-size figures are shown with the remains of prehistoric animals such as the mammoth, hairy rhinoceros and cave bear.